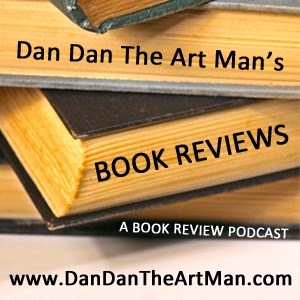 Welcome to my new podcast Dan Dan The Art Man's Book Reviews! This is episode zero where I explain what the podcast will be like so you know what to expect. Have a listen and enjoy.